Canadian comic Chris Betts sits down with Patrick and Mikey at the Edinburgh Fringe. 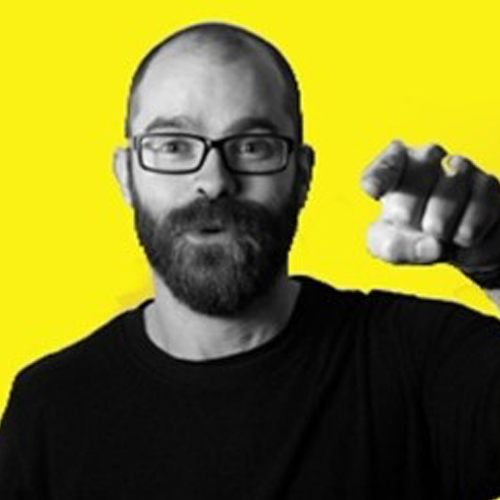 Chris is doing two shows at this Fringe this year, a solo show and a show where he argues with the audience about everything from the KKK to whether or not blackmail should be illegal. We also talk about Uber discrimination, blood stains at a popular Edinburgh bar, Canada’s secret plan to take over the world, and the politics behind some of the free venues at the Fringe. Grab a bag of milk and enjoy the show.